Lets start off with something simple, 3 breeze blocks stacked in a Stone Henge formation to serve as a bedside table. It’s super easy to create and shouldn’t require any sort of adhesive or other fixings — although it has the potential to topple if children are around. 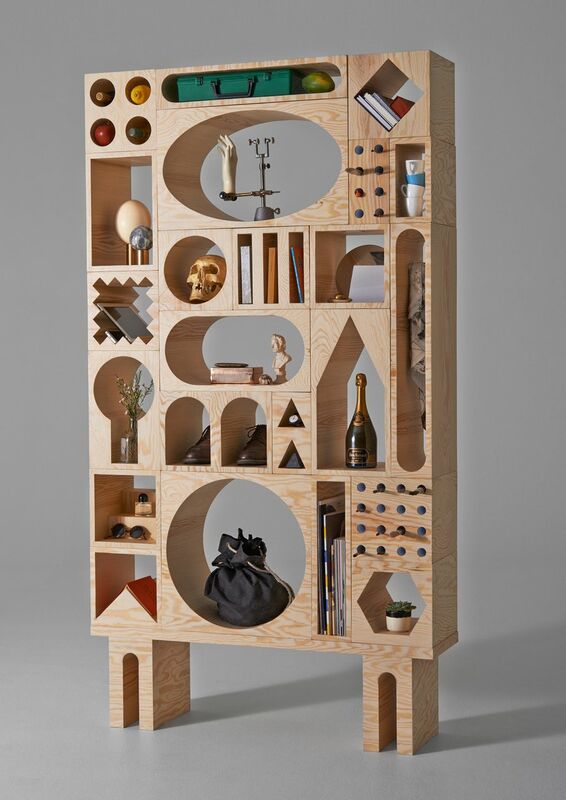 This was originally seen in this New York apartment by The New Design Project which also features other upcycled furniture ideas. 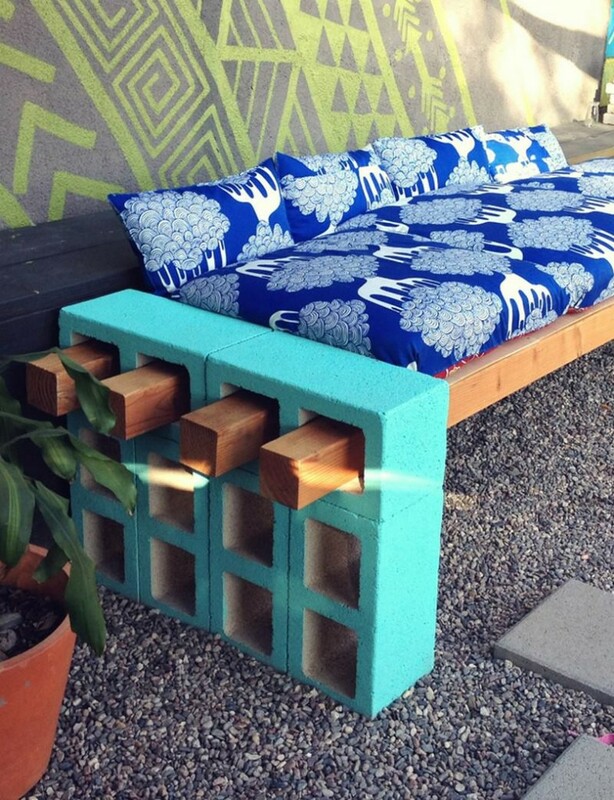 A bed frame can be a costly, and awkward to manoeuvre piece of furniture but this cinder block option is much more affordable and versatile. Simply lay out rows of breeze blocks on the floor and as long as you remember to put a mattress over them, then you shouldn’t notice any discomfort compared to a normal wooden frame. This bed is originally from the apartment of Chau Truong from Commune Architects which features tonnes of other creative ideas. Admittedly this is somewhat similar to our first item in this list, but instead of using a horizontal brick, a lengthier plank of wood has been incorporated to form a desk or console table. 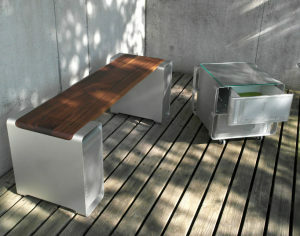 This desk was originally made by The Merrythought and is a great low cost solution for students. 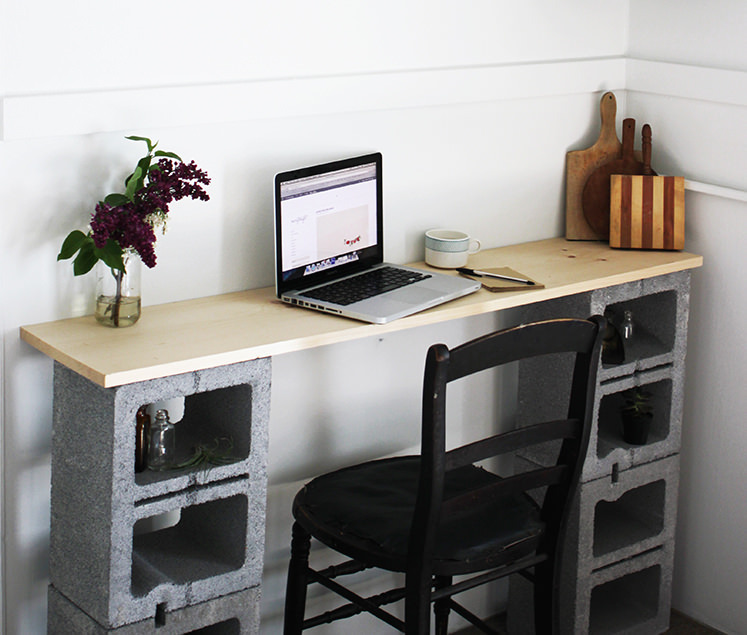 The cavities in the cinder blocks also make great storage compartments. This combination succulent planter and tea light holder makes a great outdoors table ornament and also doubles up as a paperweight perfect for breezy balconies. 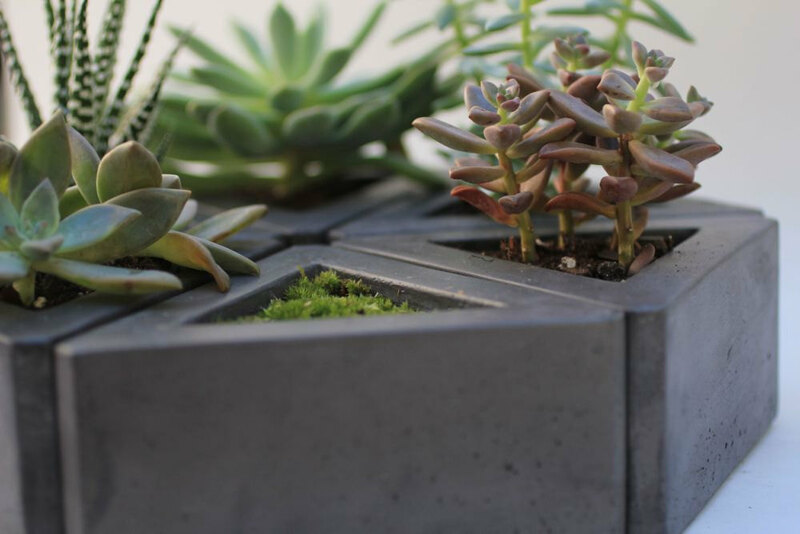 They’re made from simple red bricks, and while some varieties of engineering brick come with predrilled holes, these are unlikely to be large enough for a candle and succulent plant. You’re better off going at some regular bricks with a drill, preferably with a hole saw attachment, to make your own voids in the relatively soft clay bricks. 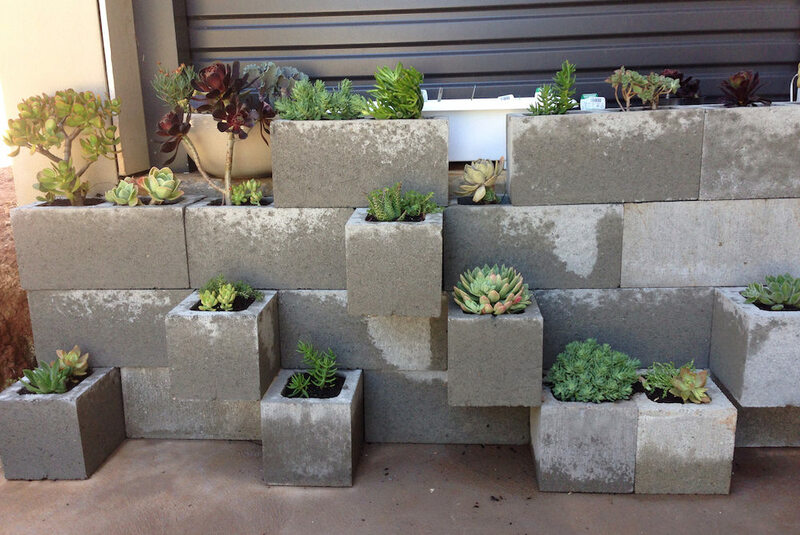 Try to source a few reclaimed bricks from some old site to give your planters a bit more character. Birdhouses often tend to look decidedly twee — except of course for Grovemade’s remarkable contribution to the field — so this DIY upcycled option should appeal to the modern bird with a penchant for minimalist design. 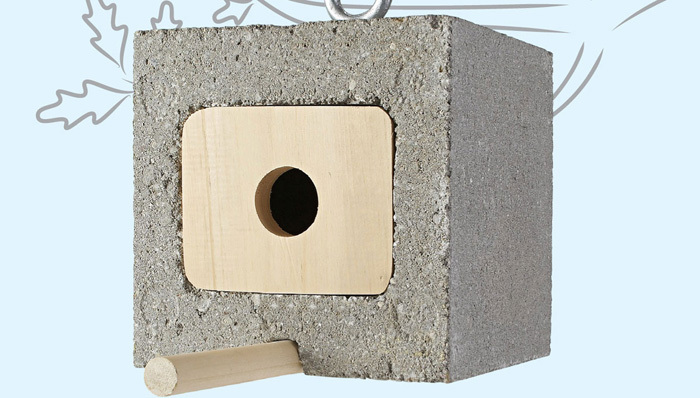 Made from a half cinder block, with a drilled plywood board for the front and back, the instructions for this birdhouse are provided by Lowes, a builders merchant. 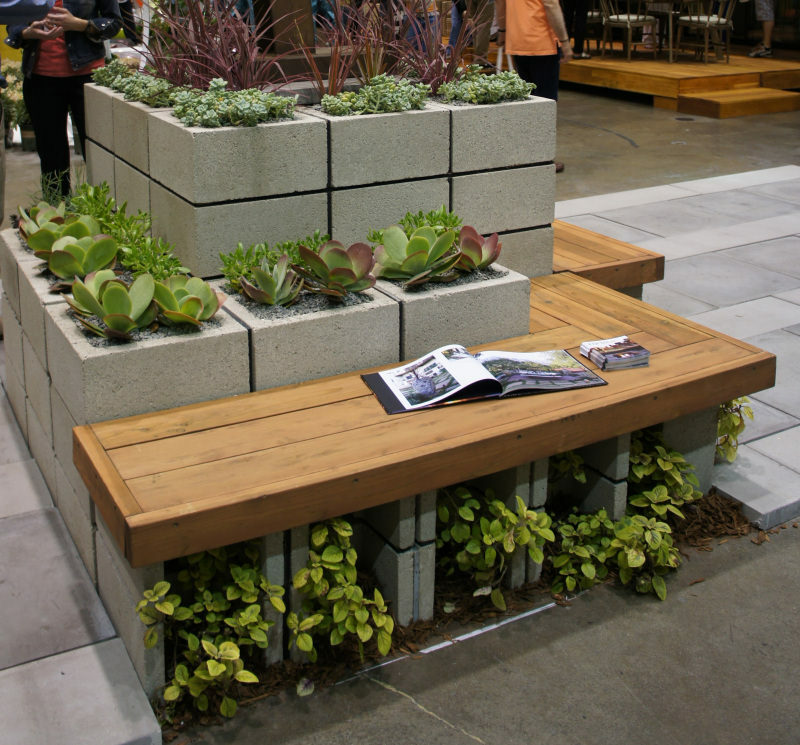 These great looking benches were made by combining two fundamental building materials: concrete blocks and carcassing timber. The timber beams simply slot into the cavities of the cinder blocks and can be cut to any length. 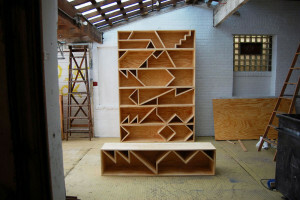 The structure could also be widened, with 6 or 8 beams, to form an outdoor daybed. For extra stability the bottom portions of the blocks can be partially buried, but in Lena Sekine’s and in the original tutorial from The Basement this wasn’t done and they simply used cement adhesive to join the bricks. 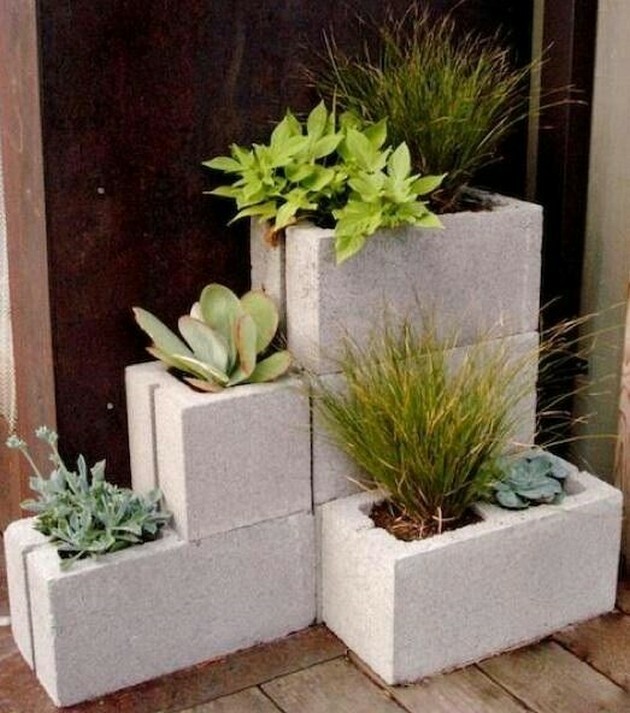 These sort of garden planters are all over pinterest, but to be honest I think they rarely look good. You need a good eye for composition to really get it right and I think smaller installations tend to look better. I think my issue with the large versions is that the resulting planters just don’t provide enough spaces to actually put plants in for it to be worth building such vast structures in your garden. 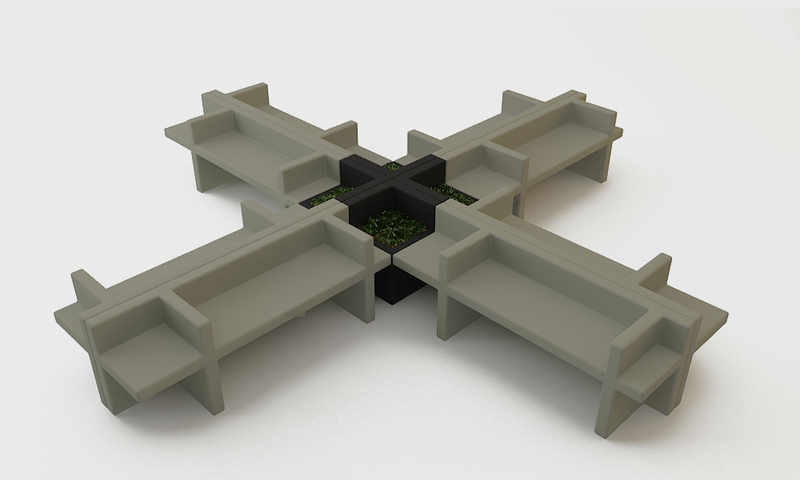 We’ve looked at using breeze blocks as modular tiered planters, and at using them to form benches, so why not combine the two? I think avoiding brick wall patterns makes this planter look much tidier — the structural advantages of brick bond being completely unnecessary for such small units — and the addition of a bench means that the rather large parts of the structure that can’t accommodate plants are useful too. 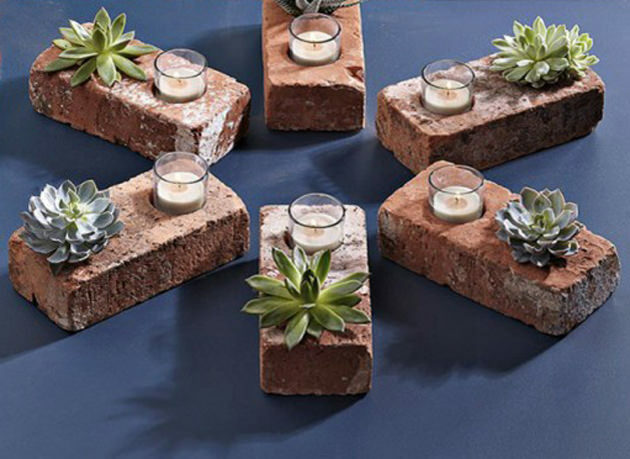 I really like the red brick succulent and tealight holders. Thanks for this nice and creative post. 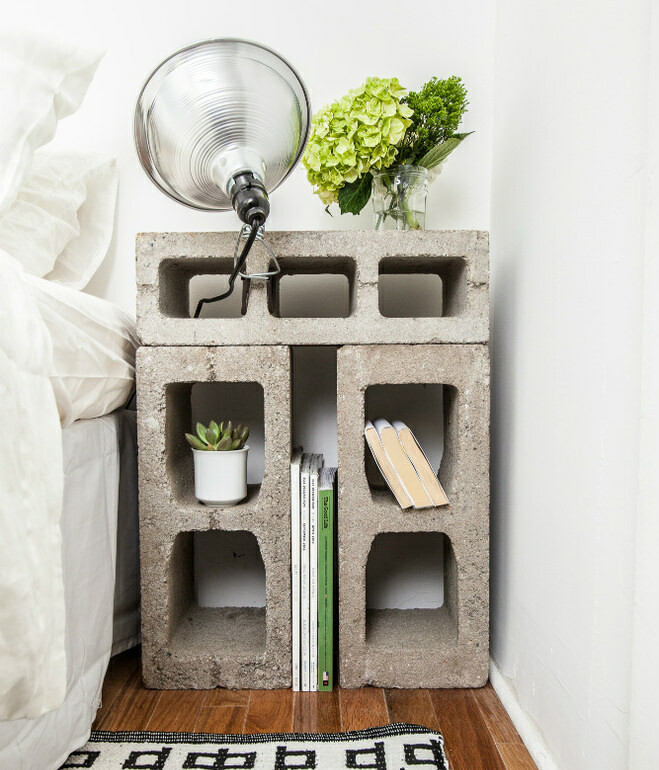 I really like the use of cinder blocks for a nightstand! It adds something different to the room and it actually looks really cool. I like how minimal it looks as well. That way it doesn’t detract from everything else and still all the glory for itself.